This winter, Waubonsie Valley is gearing up to host its 22nd annual Prism Concert Series. 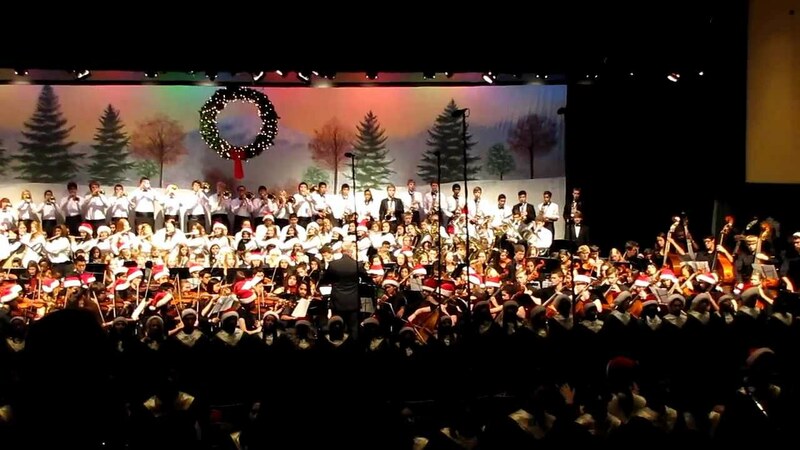 The concerts give students from band, choir, and orchestra a chance to showcase their unique musical talents and abilities, and are a great way to get into the holiday season. The four concerts will be performed on Thursday, December 5th and Saturday, December 7th, at 6:00 PM and 8:15 PM. If you have not already secured a ticket, there will be a public distribution of remaining tickets on Monday, Dec. 2nd, starting at 6:30am at the auditorium concessions window. Any remaining tickets will be given out at the ticket booth before the concerts begin. So even if you’re not a music student, go out, get in the holiday spirit, support your peers, and come enjoy some amazing music at Prism this year!